“The vast majority of digital tokens… will go to zero,” Digital Currency Group CEO, Barry Silbert told CNBC. However, he is still “as bullish as he has ever been” on Bitcoin, despite the current bear market. Silbert confirmed that he is “not a believer in the vast majority of digital tokens,” referring to 2017’s ICO craze. On the back of the media frenzy around Bitcoin and all things crypto, the flood of ICOs took the industry’s market cap to over $800 billion. But he believes that most of these tokens will eventually be worthless. Almost every ICO was just an attempt to raise money but there was no use for the underlying token. The vast majority of what’s out there will be eliminated. Silbert applauded the crackdown on ICOs by the Securities and Exchange Commission, agreeing that most tokens were illegal, unregistered securities. 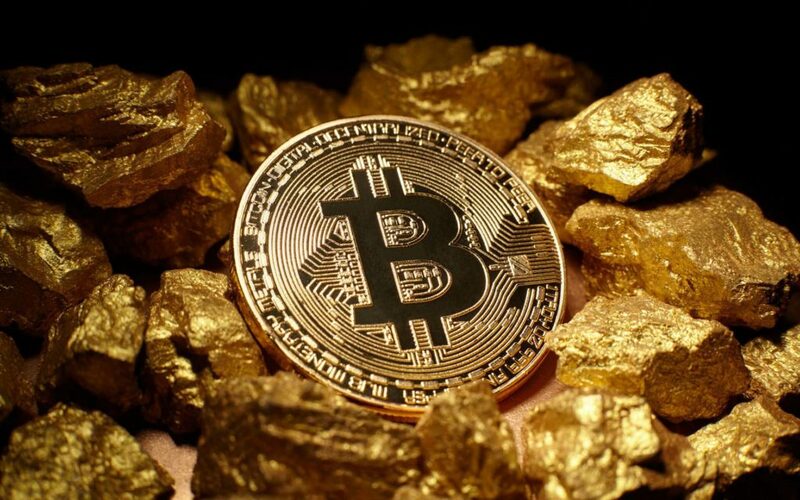 When it comes to Bitcoin, however, Silbert said he is “as bullish as he has ever been.” As an early investor, he has already seen bitcoin come through two bear markets, followed by full recoveries. Younger investors don’t hold gold in the same hallowed view as their parents. $30 trillion of baby-boomer wealth is due to be passed on over the next two decades. Silbert thinks that of the proportion of this which is in gold, much may be converted into bitcoin. …whatever money is in gold is not going to stay in gold. That gets handed down to millennials — I’m highly confident a lot of that will go into bitcoin. Silbert is highly invested in the entrance to the market of institutional investors, through his asset management firm, Grayscale Investments. Do you agree with Silbert? Share your thoughts below! 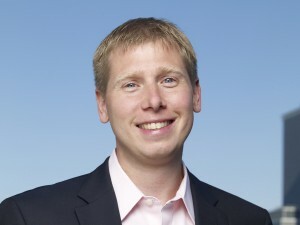 The post Barry Silbert: ‘Bitcoin Has Won The Race To Be Digital Gold’ appeared first on Bitcoinist.com.